This kid is better than you. 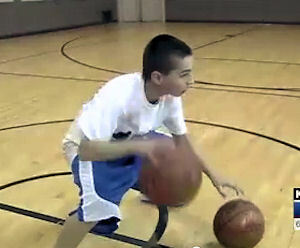 Check 12 year old Jordan McCabe's appearance on the Ellen Show. If he we see him during All-Star weekend...bet...we're going to talk to him...for you!